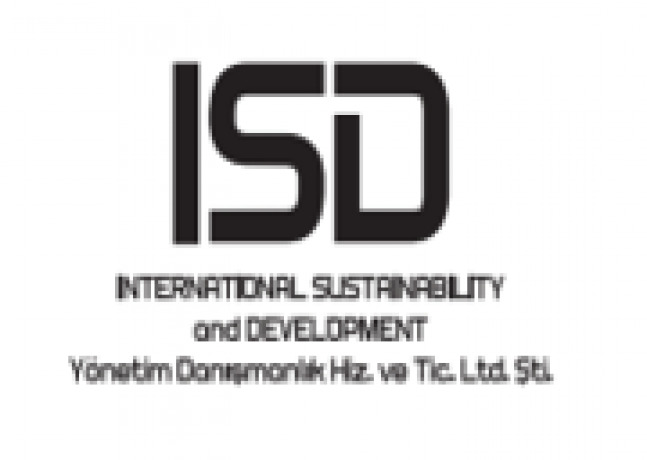 International Sustainability and Development Yönetim Danışmanlık Hizmetleri ve Ticaret Limited Şirketi (hereinafter “ISD”) is seeking a Bookkeeper to join our team. 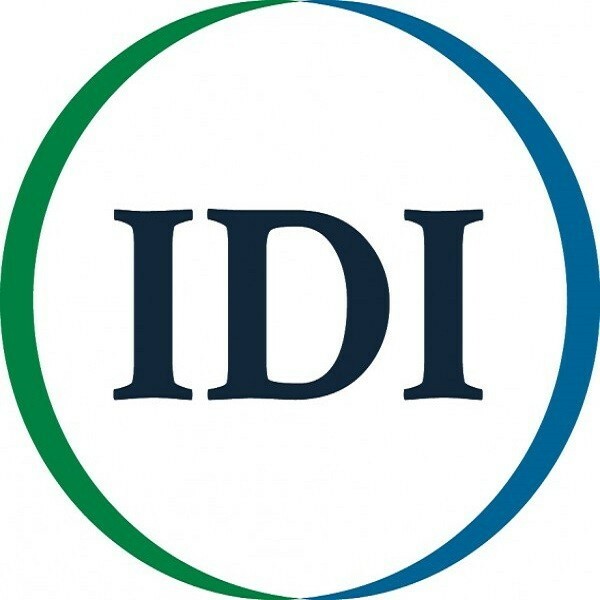 ISD is an international development company that promotes meaningful change around the world to help people live healthier, more productive, and more independent lives. The bookkeeper is responsible for assisting the Finance Manager in planning, managing and implementing all aspects of the project accounting system and for maintaining an accounting database. In addition, he/she is responsible for collecting and recording all information that will facilitate information exchange and dissemination of project financial documentation and records to the ISD home office. The bookkeeper will adhere to and act in accordance with ISD’ professional code of ethics, ‘Living Our Values’, and will make the principles of the code a part of ISD’s culture and operating procedures. He/she will also foster and maintain good and professional relations with prospective and actual sub-grantees and vendors. Receive invoices from vendors and manage and ensure timely payment by the project. Prepare documentation for all payment transactions, including but not limited to vouchers, checks, and transfer forms. Ensure that appropriate documentation and approvals are obtained. Maintain the project’s accounting files system, ensuring all vouchers are in order, completed properly and have bank slips/copy of checks attached. Support monthly petty cash transaction reconciliation. Inform appropriate staff of invoice payments. Maintain the tax files for the project, recorded and paid in timely manner. Assist Finance Manager in preparing payroll for all local staff. Explain generally accepted accounting principles and ISD regulations to staff and consultants, as necessary. Perform other general bookkeeping duties as needed and other duties as may be assigned by the Finance Manager. 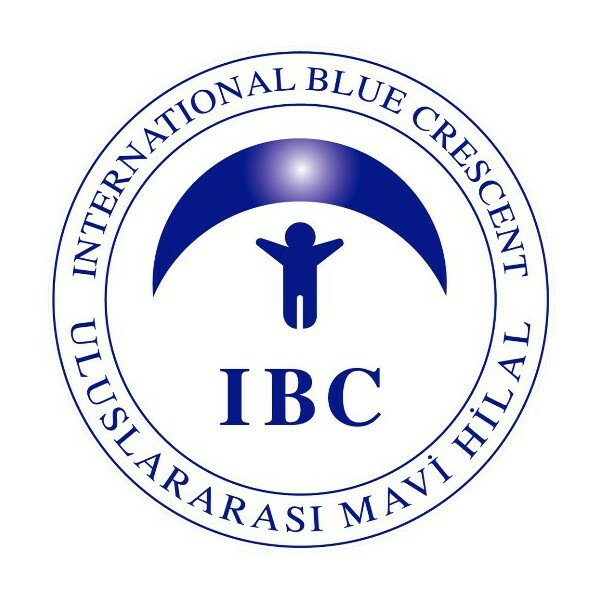 At least two years of relevant experience in Turkey, preferably in the project area, is required. In depth knowledge of and experience with overall procurement protocols and best practices, including Turkish norms. 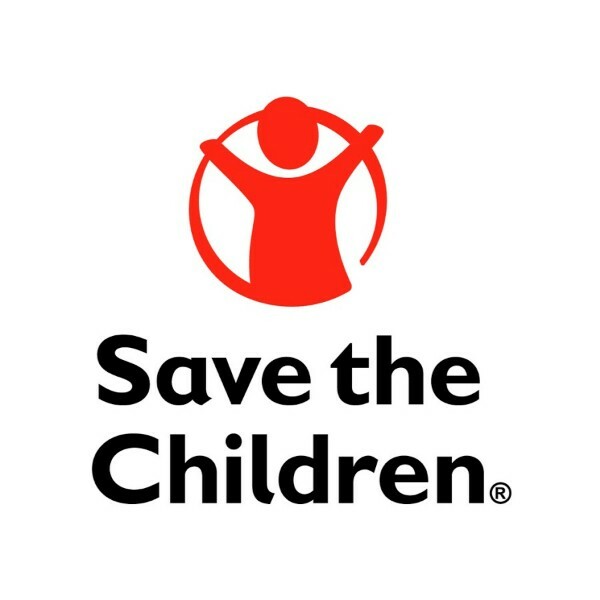 Ability to work in a professional and cordial manner with fellow staff members, visitors, partner institutions including international and local NGOs, governmental entities, support organizations, and the general public. Ability to effectively use computer software including word processing and basic spreadsheet applications. 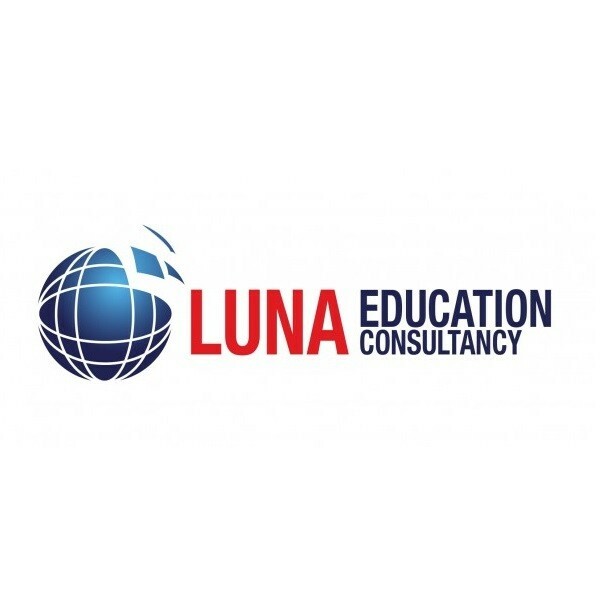 Fluent written and spoken English and Turkish required. Additional proficiency in Arabic preferred but not required. This long-term, full-time position is available immediately and is expected to last until the program end date. Compensation will be negotiated with ISD and will be based on the employee’s demonstrated salary history, professional experience, education and training, and market factors. The bookkeeper will report directly to the Finance Manager. Please send your resume and cover letter in English with “Bookkeeper” in the subject line of your application. The deadline for applications is 5:00 p.m. on Wednesday, April 10, 2019. No telephone inquiries, please. Only finalists will be contacted. International Development Ireland (IDI) LTD.